It’s been months of teamwork, training and endurance as colleagues across the Group tackled miles of muddy obstacle courses to raise money for our corporate charities. 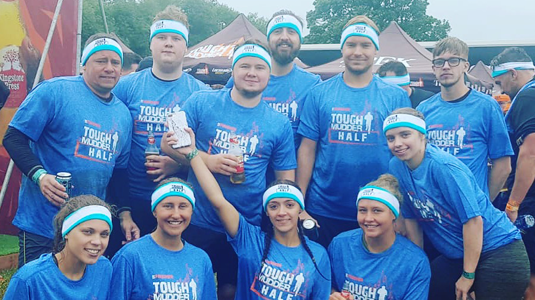 The last of the Tough Mudder events took place on 22nd September, as teams from our Hemel Hempstead and Reading offices got stuck in and completed their challenge.  There has been an incredible response to the Optionis Charity Challenges, which kickstarted with the Office to Office Bike Ride in May and then moved onto Tough Mudders in July. Over 60 people have taken on Tough Mudder events across the country, including teams from Warrington, Blackpool, Manchester, Hemel Hempstead and Reading. With everyone taking part tasked with raising £100 each, we’re well on our way to meeting our fundraising target of £10,000 for the Alder Centre and Keech Hospice Care, and this isn’t the last of our fundraising.